Red and gold. That's what I had a yearning for. And, I satisfied it making this watch for myself. Funny, I haven't been keen on wearing bracelets, but I always wear a watch. Now, the watches I wear aren't the same day after day. I've been alternating between the blue one and the green watch and, now, I have this one. It worked up pretty quick. I handled the half clasps better. Maybe the gold is different. Maybe I'm just getting better at it. I don't know. Time will tell. I love these beads. They are called miracle beads. I got them from FireMountain Gems. This is the first time I've used this magnetic clasp. I like it better than the plain one I've been using. And, I love this watch face. That came from WhoHasTheTime.com. 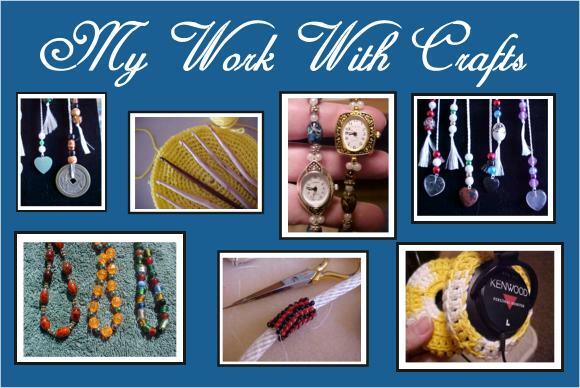 The safety chain and a boatload of helpful advice came from the ladies at Bead Inspirations. These are gorgeous!!! I haven't worn a watch in years - but I can't wait! :) I think my favorite is the red one! Love You!